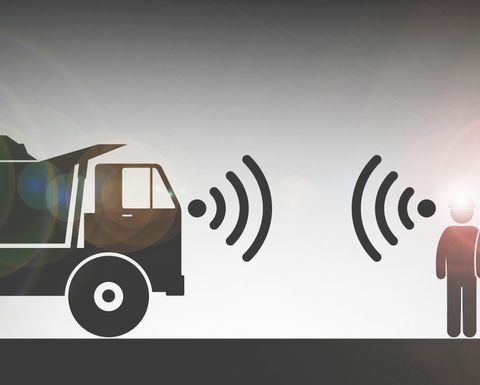 PDSs will minimise the risk of collision, as they are generally designed to slow down or stop the equipment in case the system's sensors detect a person or an object carrying an electronic tag inside a predefined zone. The exact operation of the PDS, Sandvik said, naturlly depends on the selected system and the local conditions, which vary from site to site. 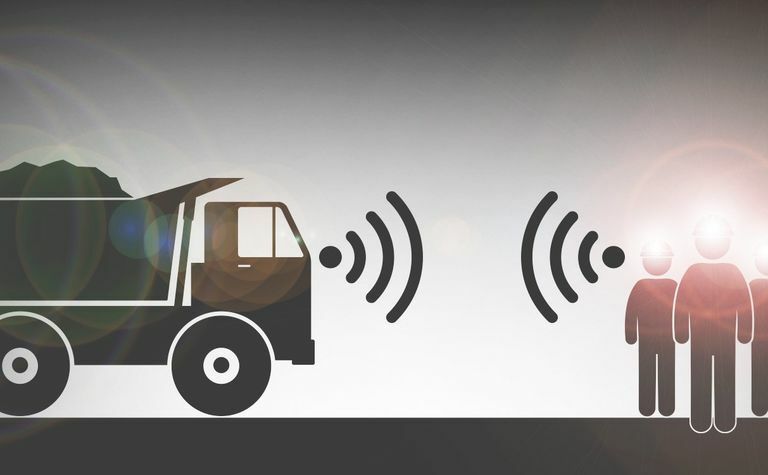 While the PDS interface was originally developed for the South African market, product safety manager for load and haul Marjut Seppälä said the interface is now globally available. 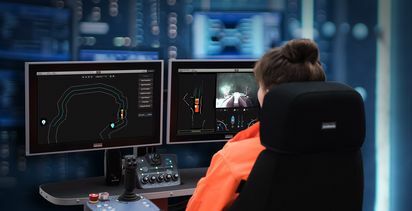 The interface also comes with the Speed Brake Interlock feature, which monitors the equipment speed and guides the operator to slow down by means of visual and audio messages on the system display. 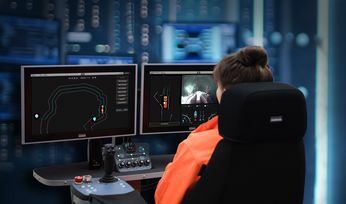 "Even though proximity detection systems help to improve safety, they shall never be used to replace normal safe and sound operating practices," Seppälä underlined.